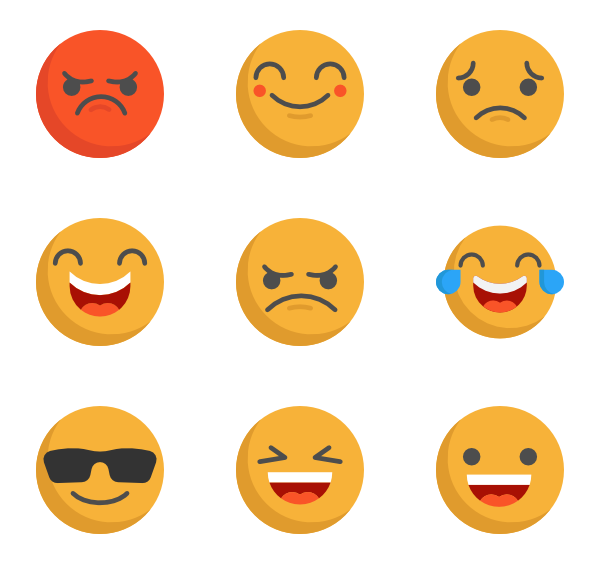 Emoji Builder is the flawless and comfortable tool which allow you to design and create your own emoji icons for describing your feelings, mood, situation, etc. It was from UX Designer, Philipp Anthony, the man who discovered this tool, he was also previously worked on Microsoft for Mac and iPad. In these days, it has been like a quite compulsory to add emoji icons as for adding more meaning to our conversations. 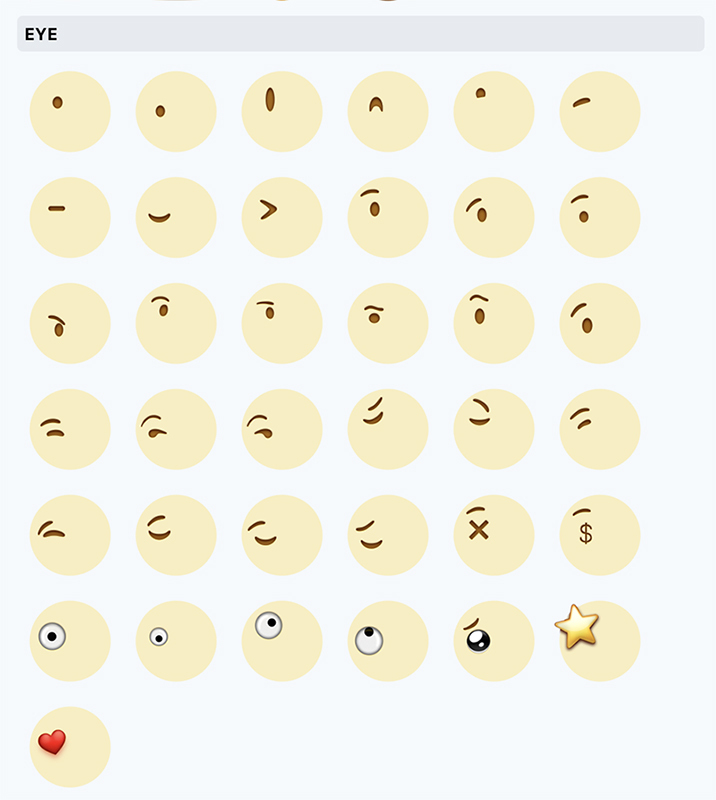 To make the chats more exciting, there are about 2,823 emoji icons you can choose. Still, feel not excited about that? Then you should try out the new Emoji Builder which let you create your own desired emoji. Emoji Builder works like a child’s game, here you can decide and create everything, starting from the face’s styles, eyes, mouth, even until the gestures to make your emoji design more stylish. Still not enough with that, you can also fine-tune the horizontal or vertical positions, and customize the sizes for all your elements. On the final step, you can save the emoji as PNG file, but in this step, you wouldn’t able to send it yet, you need to use the image you have made to create your own WhatsApp stickers , then you will able to use and also send it, with creating your desired name for your designed emoji. Getting excited and curious to try this tool? You can get started from this link.